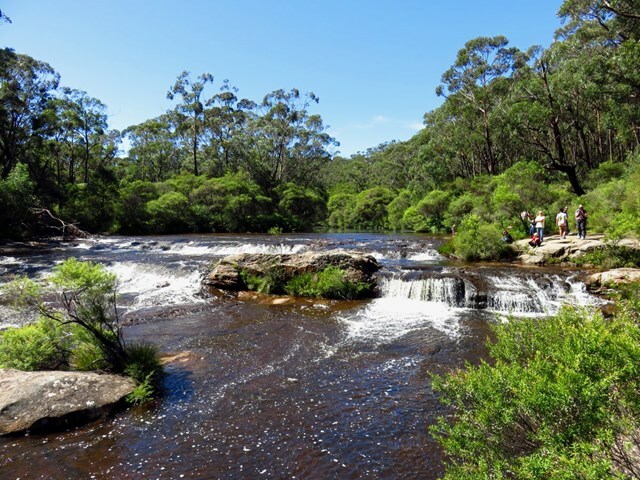 With its cascades, waterholes and rockpools, some regard Carrington Falls, where the Kangaroo River plunges over 50m to the gully below, as the most beautiful on the South Coast. 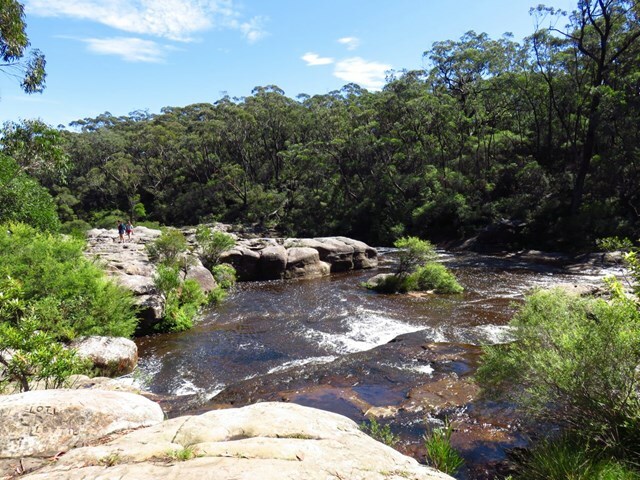 Head to Carrington Falls picnic area, also known as Thomas Place, in the park’s north west to see for yourself and there’s a good chance you’ll agree. Feeling energetic? 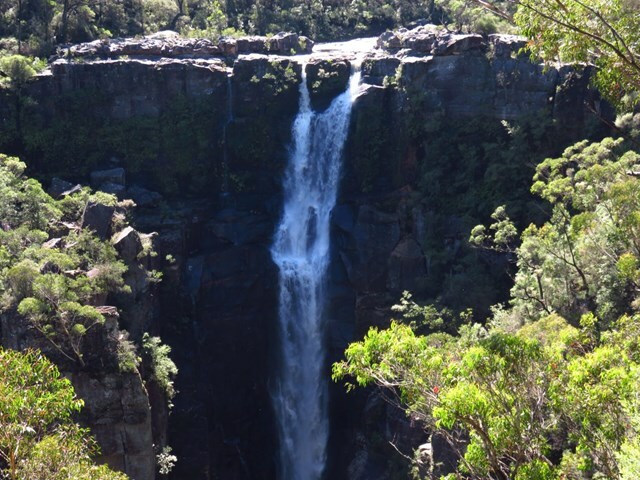 From the picnic area you’ll find a variety of walking tracks that take you to a series of lookouts fronting the magnificent falls. Be sure to take the short walk along Izzards lookout track to enjoy another spectacular view. 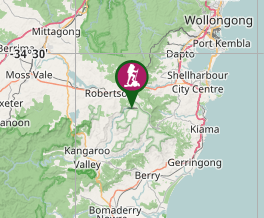 For longer walks head to the nearby Nellies Glen picnic area where you can choose from Warris Chair lookout track or Missingham lookout track for views over Carrington Falls Gorge. After a more relaxed experience? 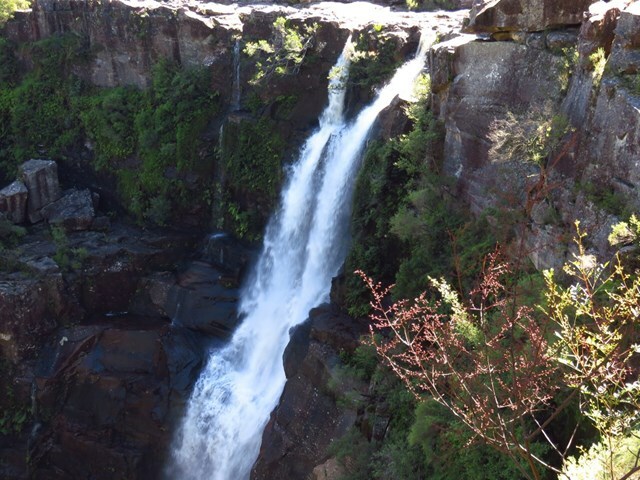 Enjoy a picnic lunch as you listen to the distant crash of the falls or take a snooze in the shade. Great falls. Nice easy track. Recommend going a day after moderate rain.